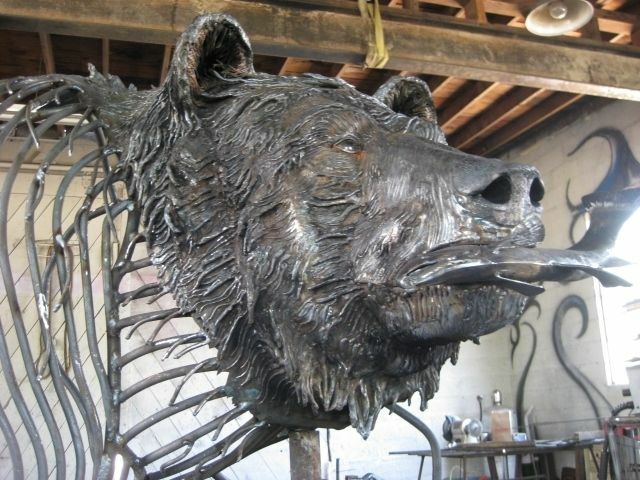 Sculpture commission for Evanston WY. 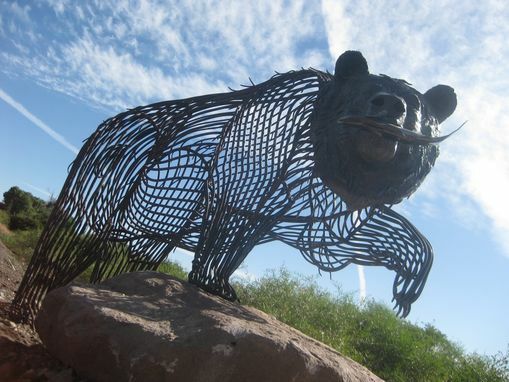 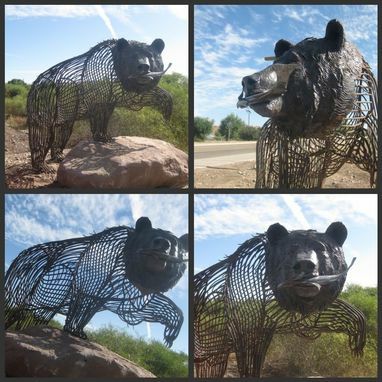 125% average size Grizzly that stands at the entrance to the Bear River Greenway. 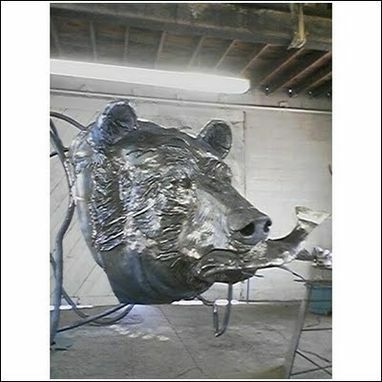 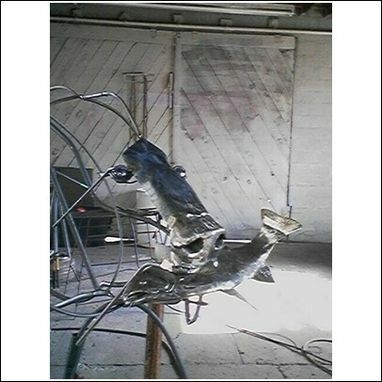 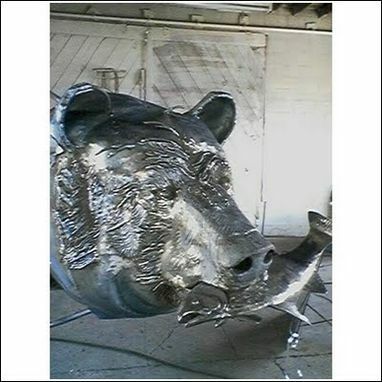 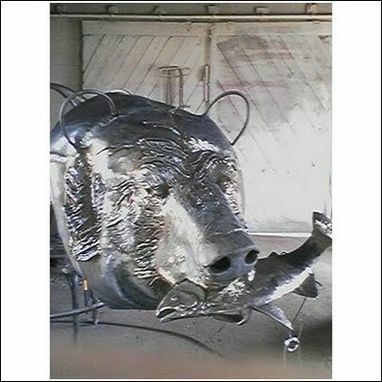 In these photos, you can see some of the Fabrication and Metal Sculpture process and method.